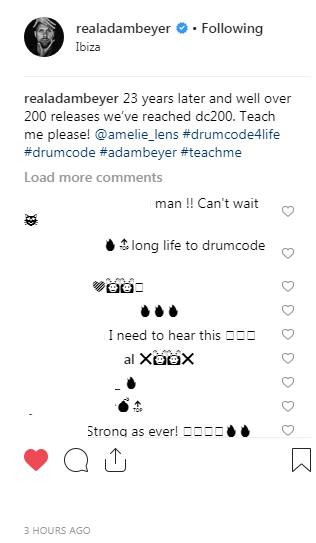 Drumcode is celebrating the 200th release and has come up with something very special for it. 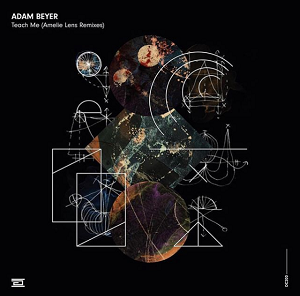 Amelie Lens, label boss of Lenske and for some time also part of the Drumcode, releases her own remix of the track "Teach Me" by label head Adam Beyer. 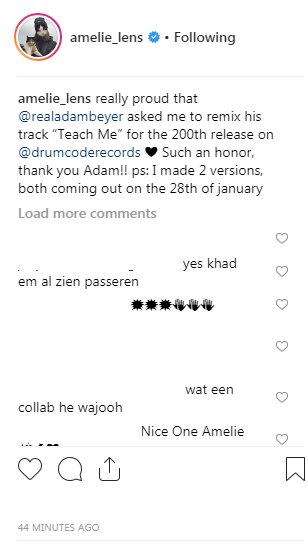 Amelie on her Instagram said that she made 2 versions, both coming out on the 28th of January.